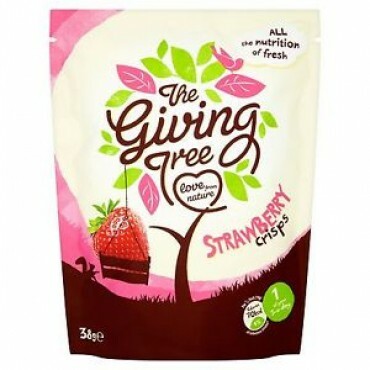 Delicious freeze dried strawberry crisps, made using only natural ingredients and nothing else. Retaining all the nutrition of fresh fruit, one pack provides you with one of your five a day. Perfect for hungry kids and health conscious grown-ups.